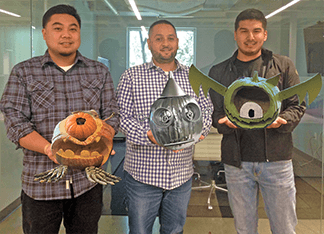 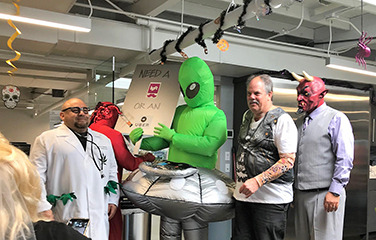 We had a fun Halloween day at AMPAM with an employee potluck and costume and pumpkin carving contests. 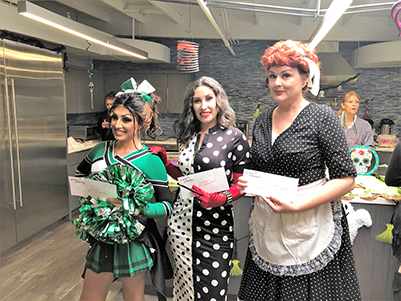 Thanks to all the participants, we stuffed ourselves with good food and had a lot of laughs picking the winners. 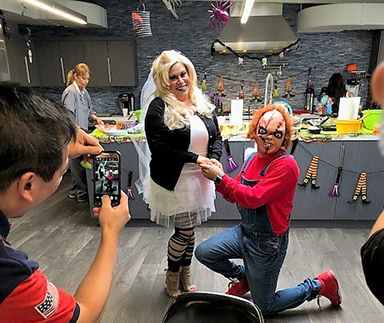 Chucky proposing to his bride.